Gamewarrior.net was established in 2017. We are the team of gamers and we love to share our opinion on new and upcoming MMO games. Our project came to life as independent massively multiplayer online games portal for gamers that are seeking news and knowledge about MMO game world. We are providing only free content for our readers. Gamewarrior.net – is not a commercial project. We do not seek to make money, we just love MMO games! Currently, Game Warrior’s team consists of 5 members/warriors. We are not professional journalists, we are professional gamers. If you would like to join our crew and share your ideas about MMO games, let us know by filling up the ‘Contact Us‘ form now. 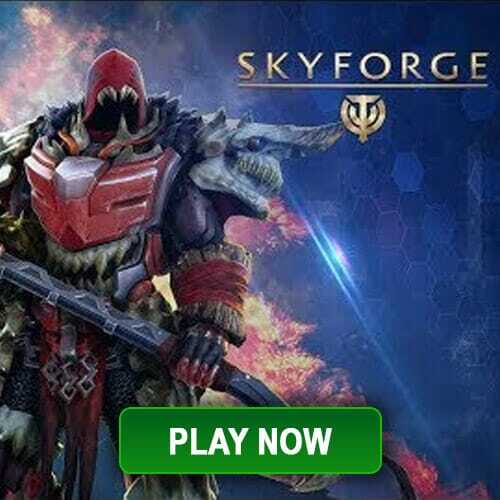 Online games for free? Yeah, why not? While no one might even dream this might happen 10-15 years ago (let alone the game developers themselves), it actually happens: the richest game developers right now do NOT sell their game right off the bat, they distribute it for free instead. And it’s happening; while the traditional game developers who create-and-sell their game in box-of-CDs struggling to find buyers, these free games player base are exploding in rapid acceleration. You want to play a game with millions of player base, a tournament that attended by 300k audiences in a world cup sized stadium, total prize pool over 2 Million US Dollars, and dozens of professional clubs around the world fighting for the best players around by waving higher and higher salaries right on their face? You just visit their website and download the game for free :). While not all free online games are that bombastic, it sets a new rule among the game developers: follow the trend or died and get left behind. Even large companies that in the past had a lot of success selling their games with hundreds of people lining on their store on launching day, so eager to spend their money to be the first to play the game – have to make some adjustments and come up with free to play games of their own. The sides who get the most benefits from these changes is, of course, us, the players. Hundreds upon hundreds of games to choose and you can test each of them without even spending a single penny. Basically, we currently have more (free) games available than the time available to play it (I still remember playing the title I like several times while waiting for new favorite one out and buy it). With so many candies in the candy store, which one you should try first? 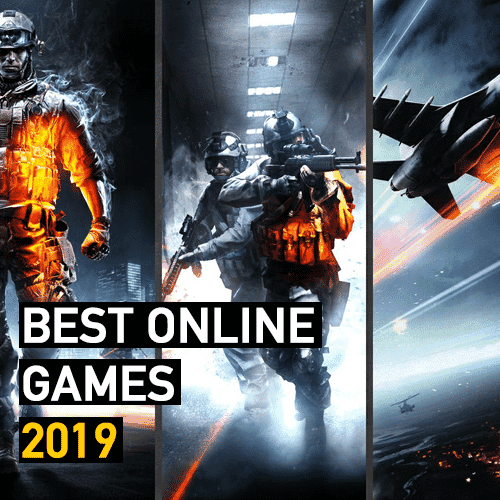 To help you with that, I’ve made a list of online games for free, divided by categories along with my review (actually, “our” review) in video format. Do check it out, and if you have played it, be kind and drop a few lines on what you think about that particular game. Your thoughts are very appreciated. Have a nice day gaming!